KICK-OFF CAMPAIGNS, VIDEOGRAPHY & PROFESSIONAL PHOTOGRAPHY – WHAT DO WE DO? 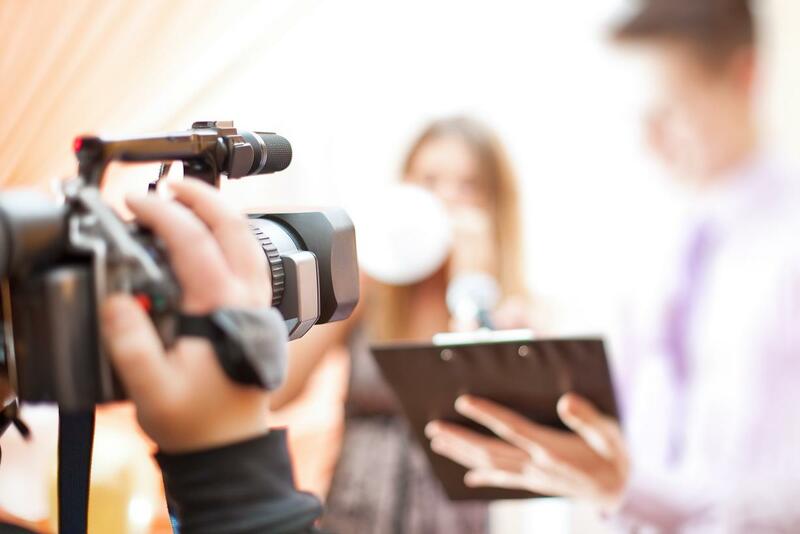 Our professional team is ready to set up everything from script, actors, production, music composition, direction and editing to carry out your full social media, television, online marketing or/and traditional campaign. Monday—Friday: 9:00 a.m. – 5:00 p.m.
Saturday : 9:00 a.m. – 1:00 p.m. Copyright © 2019 Copywright Notice Designed by WOW Connections.